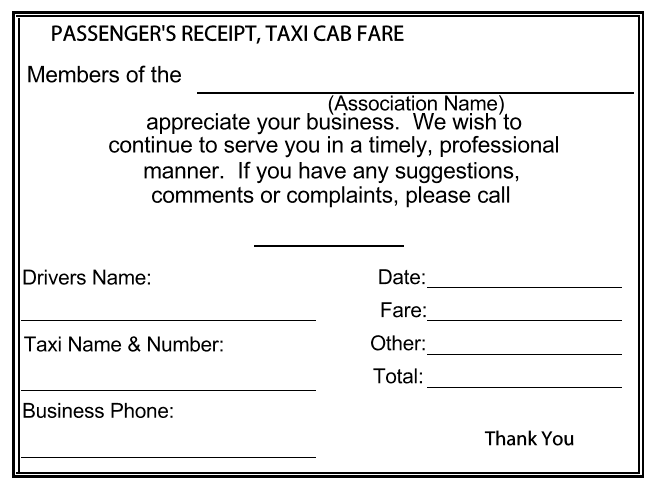 A taxi receipt is a form that a driver gives to a passenger after the payment of fare. 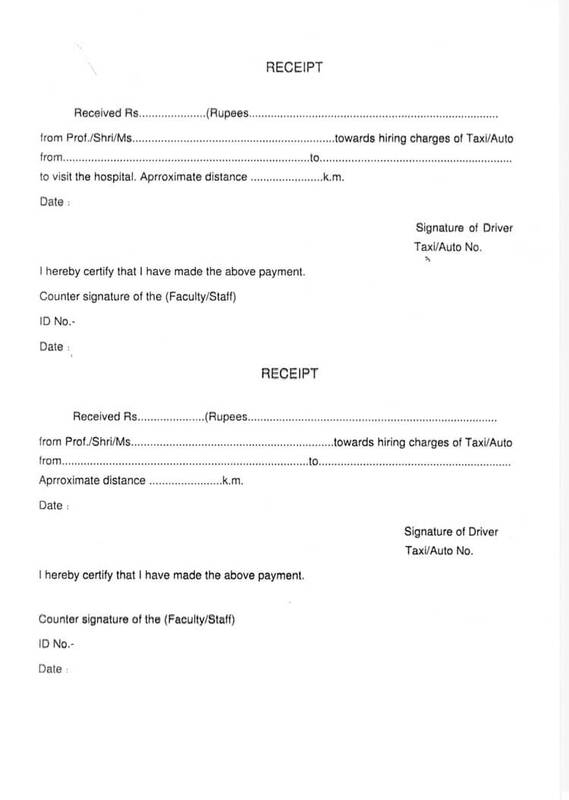 Just like any business, a taxi driver should also have a receipt to keep record of all activities in the trip. With the taxi receipt the driver will be able to record the name of the passenger, amount of money paid, date and the mileage covered by the taxi. The name of the driver and a taxi number will help the customer in case he/she forget the luggage, cell phones, wallets and more. It might be hard to make a professional receipt. 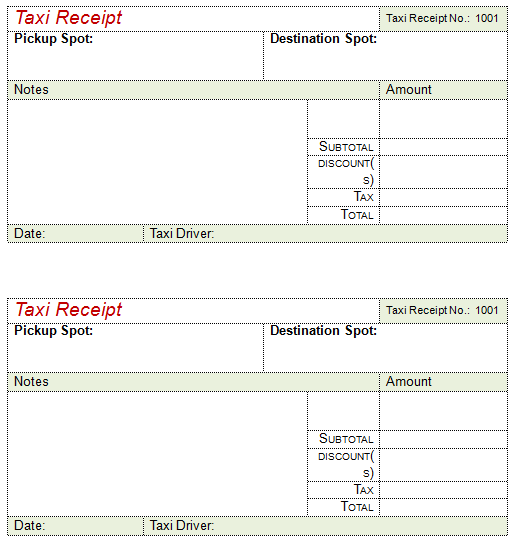 However, if you want to generate a good computerized receipt, you can use an appropriate taxi receipt template. 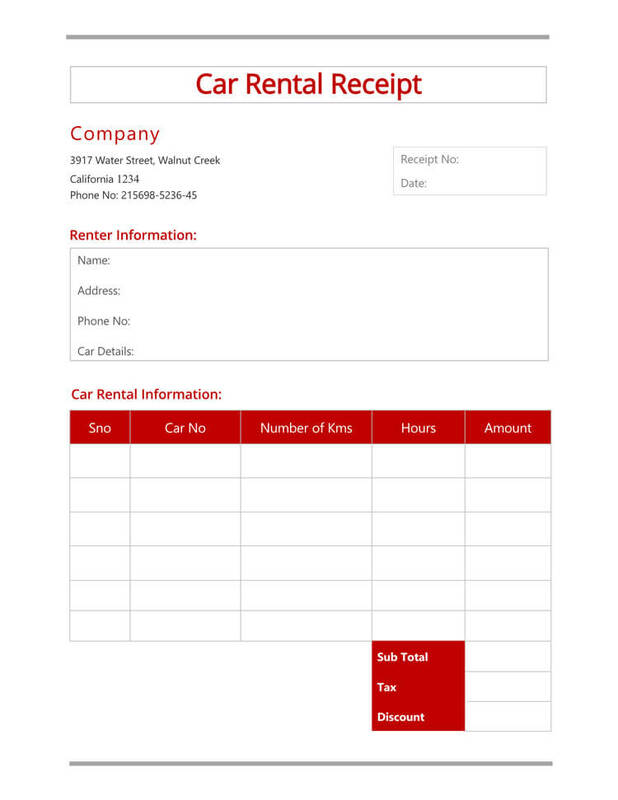 You can simply download a suitable taxi receipts template in your computer and make some necessary changes such as adding name of the company, logo and contact details. 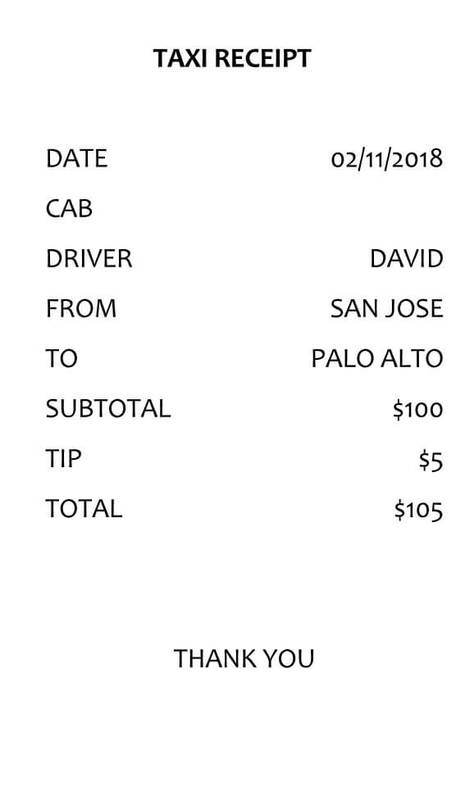 What a Taxi Receipt Should Include? Name of the company: Enter the name of the company. You can add the logo of the company in the receipt. Address of the company: Enter the address of the company. 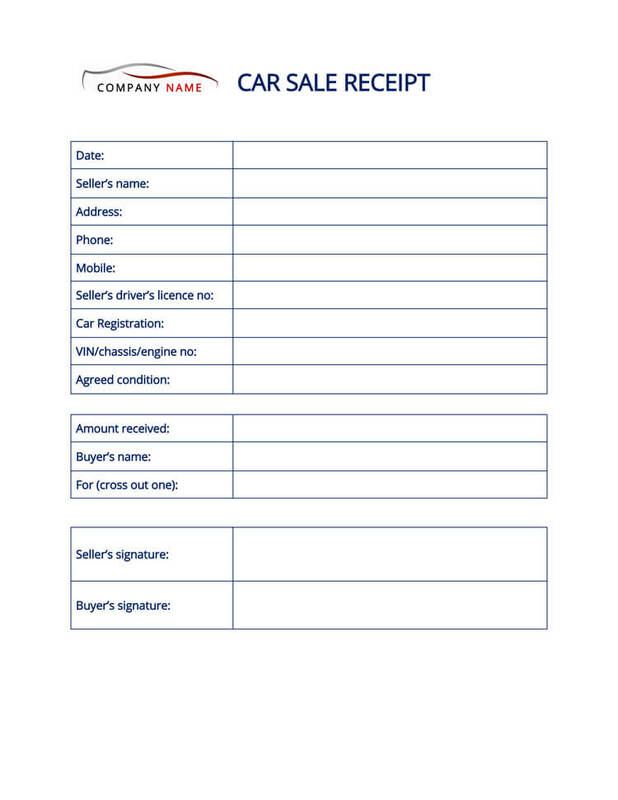 Contact of the company: Contact number of the company must be mentioned. Date: Enter the date on which the trip is made. Time: Enter the time of the taxi drive. Pickup address: You may enter the details about the pickup address. Destination address: Enter the destination address of the customer. Driver: Enter the name of the driver. Cab: Enter the cab number plate. Fare: Enter the amount of fare. Notes: At the notes the customer wants to write this is available. Total: Enter the grand total of the trip. 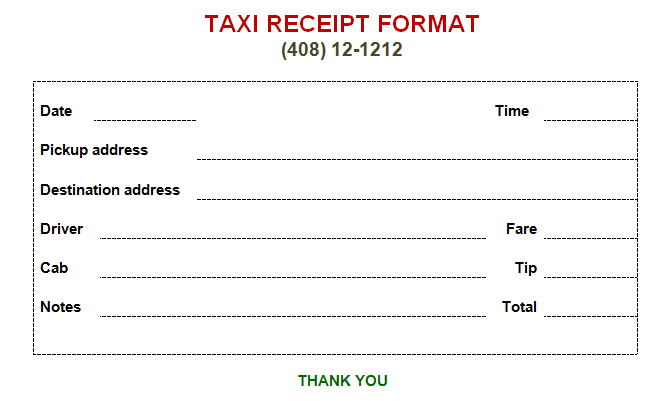 A taxi receipt template can help you more than you can imagine. 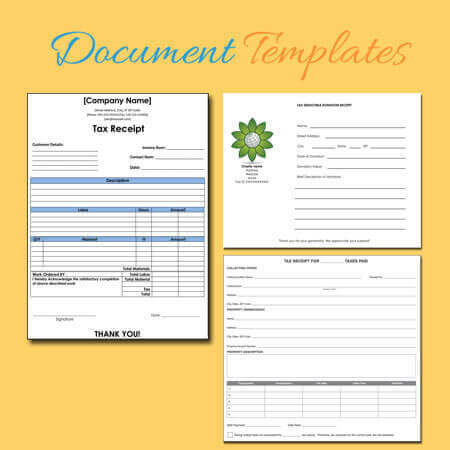 So if you are planning to change the format of your receipt, you can download our free TAXI RECEIPT TEMPLATES. If you drive a taxi you know how important it is to track all that takes place and to keep some kind of receipts for bookkeeping. It can be hard, though, to make those receipts and to make them in a professional way. You need help. 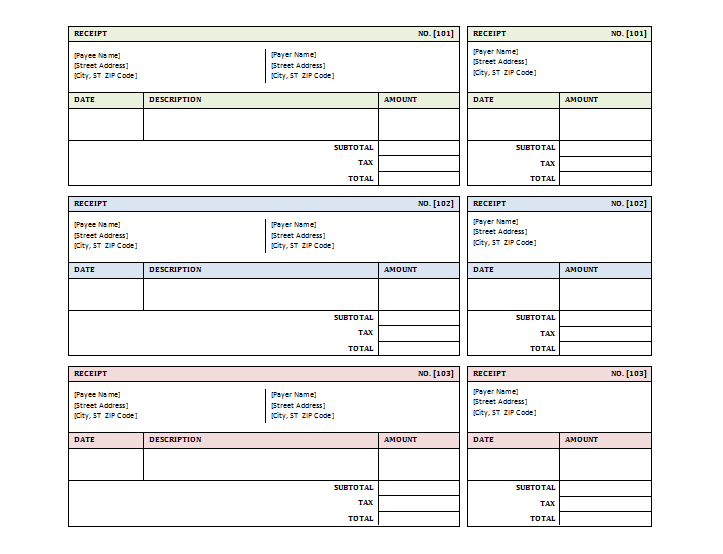 You need a way to create receipts that are easy to understand. 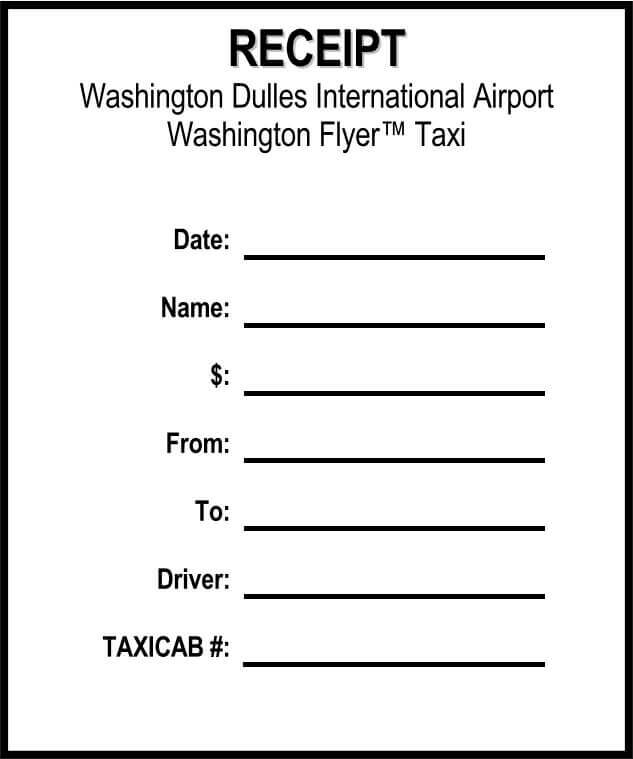 You can get all of the help that you need with a taxi receipt template. 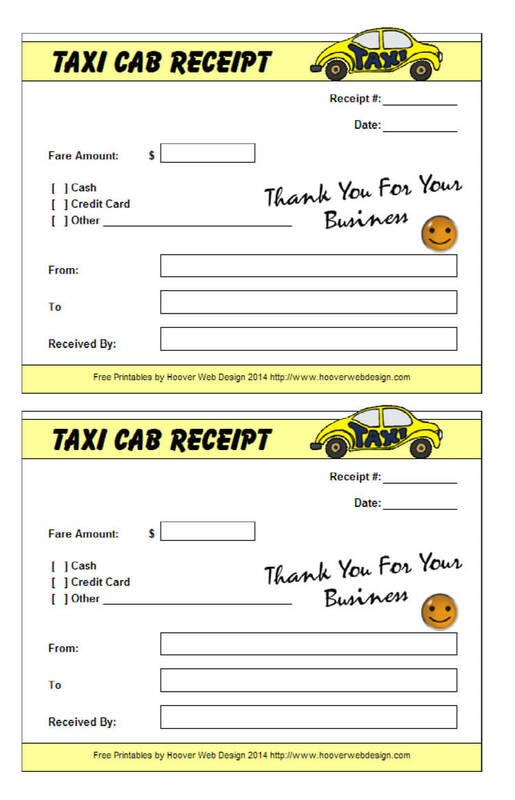 Through the help of a taxi receipt template you will have the opportunity to create something that is professional and easy to use. 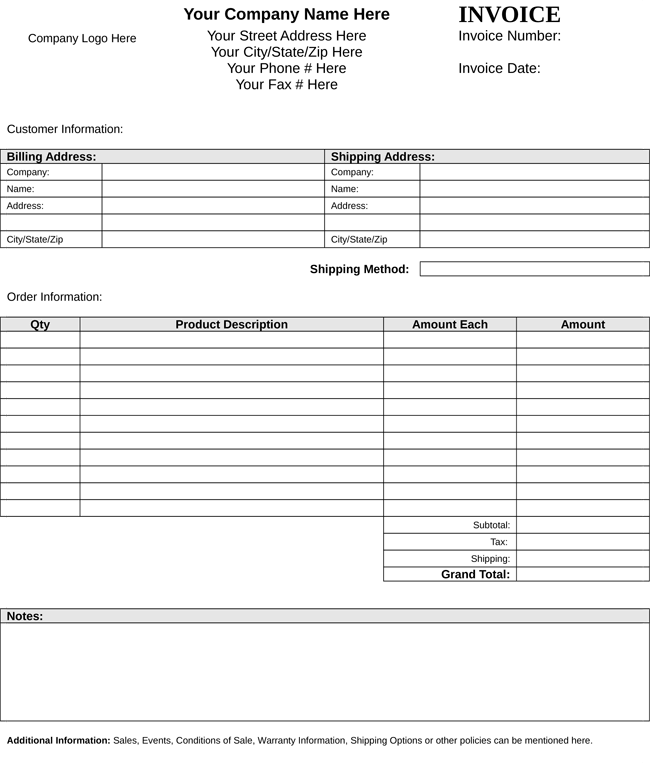 You can create a receipt that is just right for you and your business. 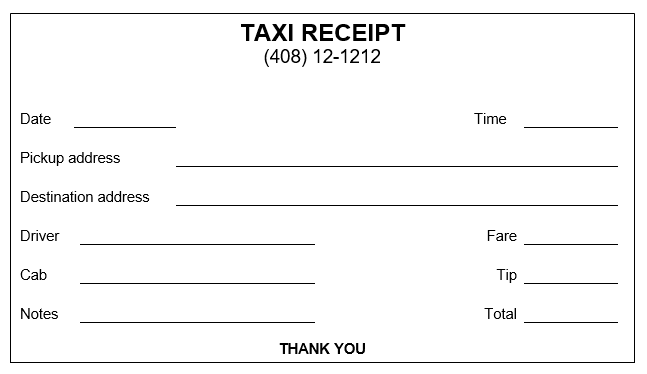 A taxi receipt is a fairly simple piece, but it needs to be made correctly. 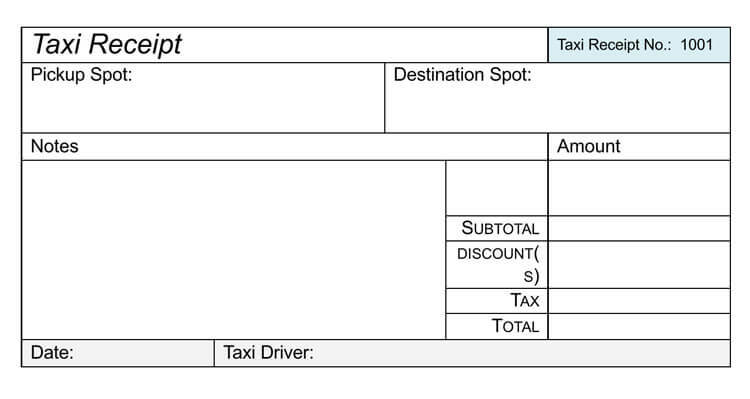 A taxi receipt template will help you create a receipt that is easy to understand. 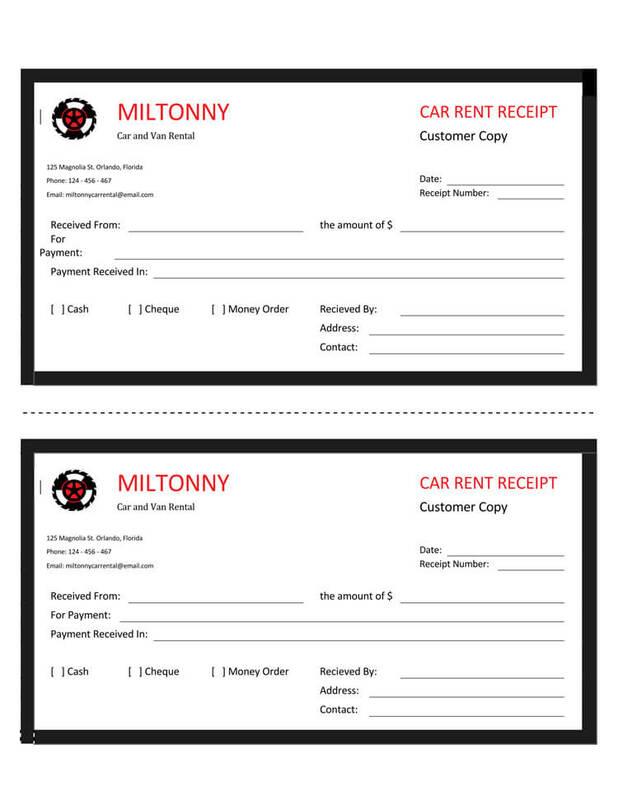 Through the help of a taxi receipt template you will be able to fill in the miles that we driven, the rate that was charged, and the total cost. 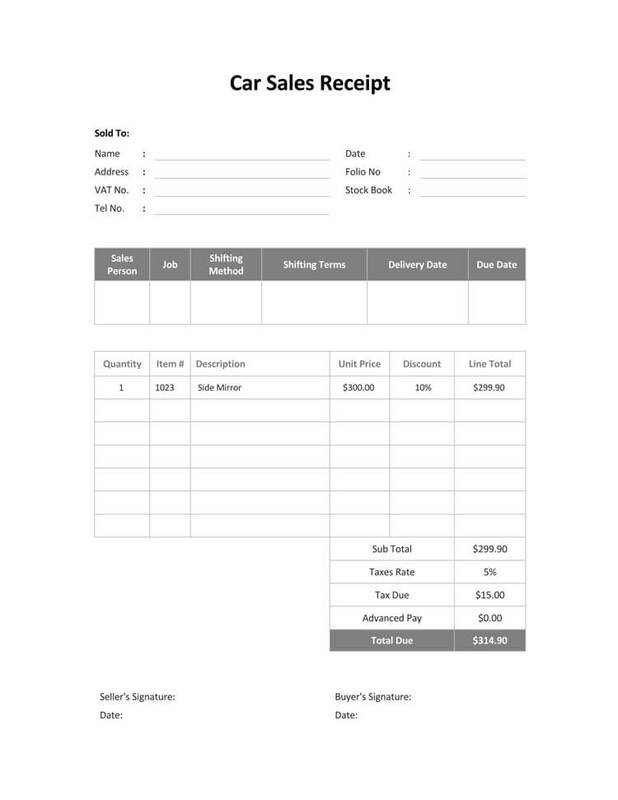 You will be able to use this template to show your customer just where the costs lie. 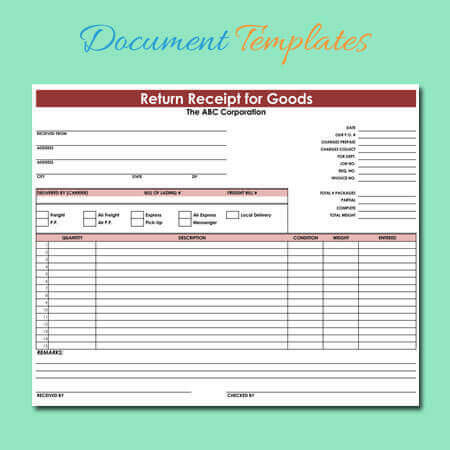 You will be able to use this template to help you stay professional as you hand out receipts to your customers. 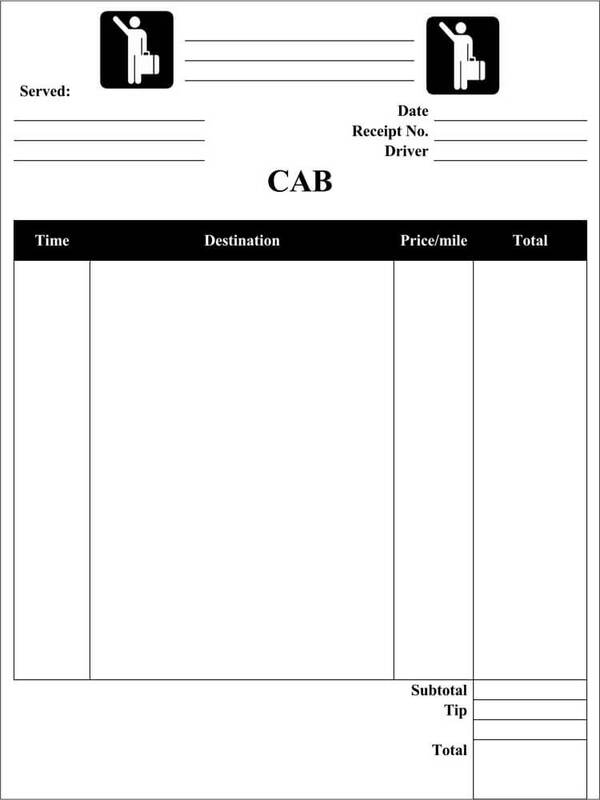 Through the help of a taxi receipt template you can professionally track the rides that you give. 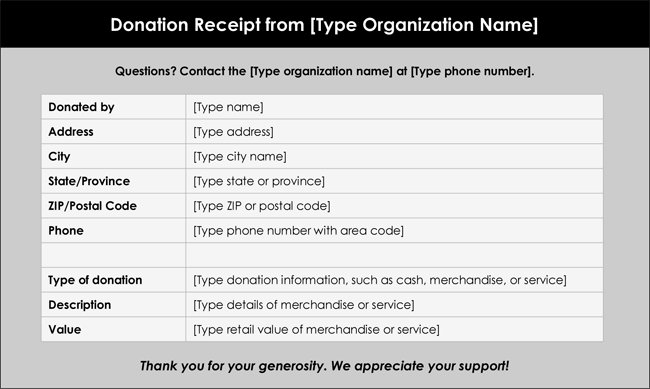 You can edit the receipt that you create through the help of this template. You can make the receipt all yours. 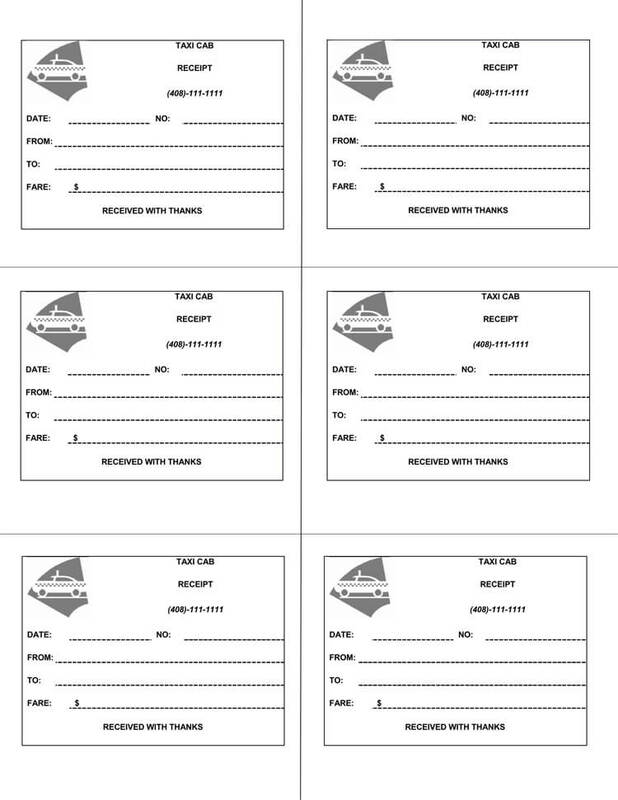 If you need help creating a taxi receipt, if you want to create one in a professional manner, then a taxi receipt template will help you out. You are a professional and you want to make sure that you always look that way. Giving out professional looking receipts is one way that you can stay at the top of your game.